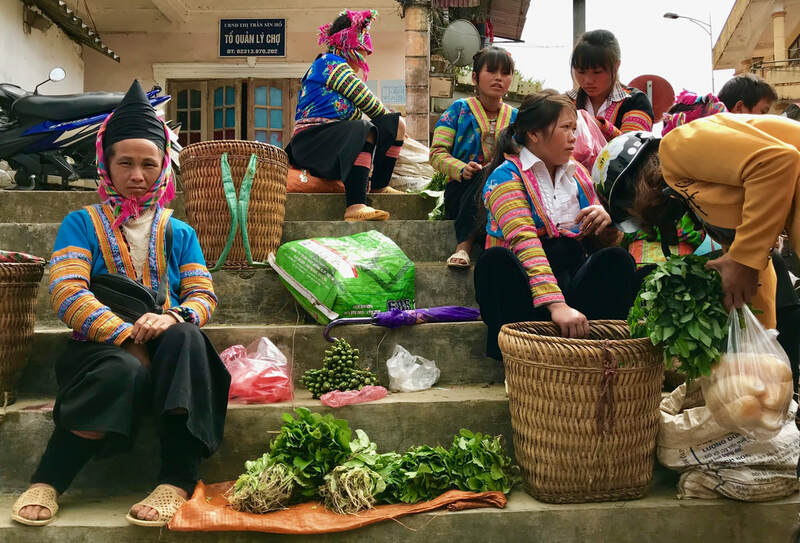 This list of ethnic markets in northern Vietnam is far from complete but a selection of some of the most authentic and interesting in the region. Most of markets begin in the early morning an continue to about midday, getting quieter as the day wares on. ethnic minorities – Black Dao and Red Hmong. more frequented by tourists and therefore less authentic than some. market is held on a rota basis. week 1 is Sunday, next week the market will be on Saturday, then Friday etc.